Nearly 50 years ago, Land Rover created the luxury SUV segment with the introduction of the Range Rover. Now it’s defining a new genre with the world’s first full-size luxury SUV Coupe: the limited-edition, two-door, Range Rover SV Coupe. Created by Land Rover Design and Special Vehicle Operations, the SV Coupe is an exemplar of Range Rover design, craftsmanship and capability. 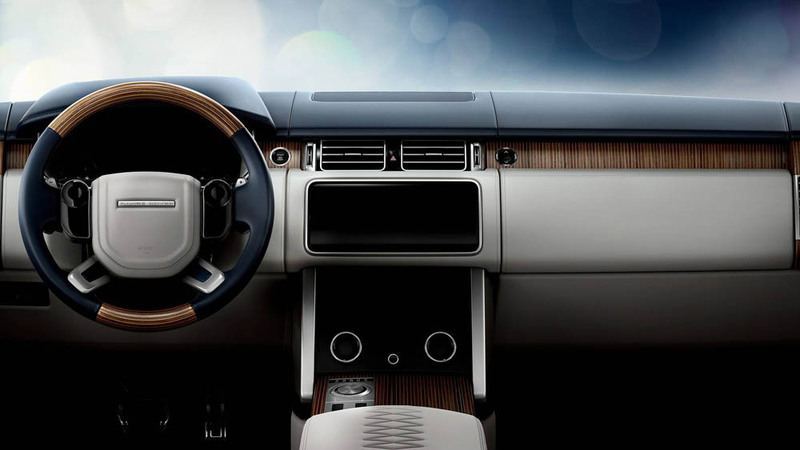 It features a seductive body wrapped around the next generation of cabin luxury – with the peerless capability on a variety of terrains and in a variety weather conditions synonymous with the Range Rover family of vehicles. No more than 999 will be hand-crafted by SVO for clients worldwide. Beautiful proportions with a powerful stance give the Range Rover SV Coupe unrivalled on-road presence. 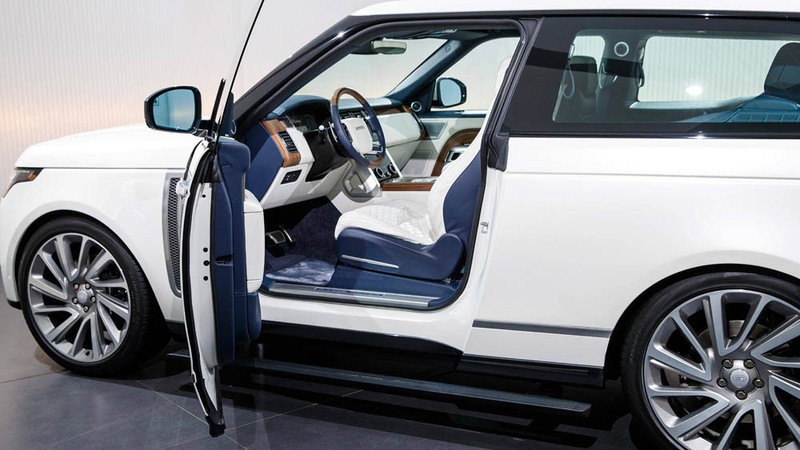 The signature floating roof, continuous waistline and tapering tail are instantly recognizable Range Rover DNA, yet are expressed in a unique way for this exclusive addition to the Range Rover family. The purity of line of the Range Rover SV Coupe is perfectly complemented by its elegant power-close doors with frameless glass. In combination with the panoramic roof, light floods into the cabin, accentuating the relaxed, sophisticated and contemporary ambience. Carefully curated body color combinations, including a new Contour Graphic available in four duo-tone colorways, are offset by unique side vent and grille designs. This is also the first Range Rover with a 23-inch wheel option. Enhanced luxury and exquisite craftsmanship extend inside as well. 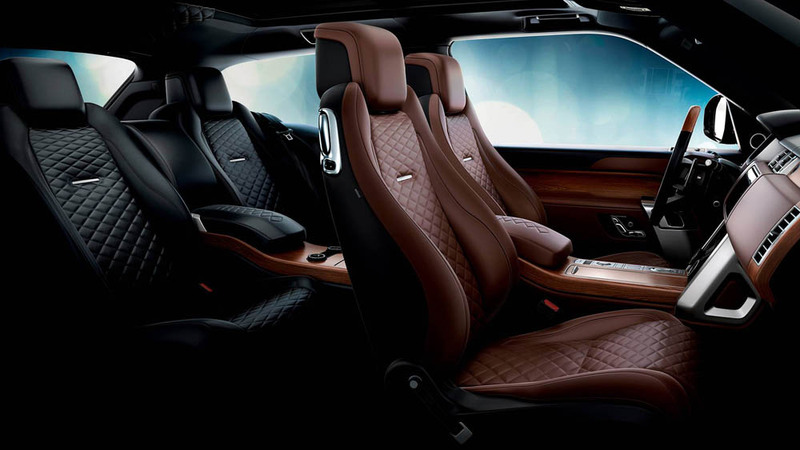 Semi-aniline leather front seats, featuring a gradated diamond quilt design unique to the SV Coupe, elevate the premium interior to a new level of luxury accommodation comparable to private jets and yachts. 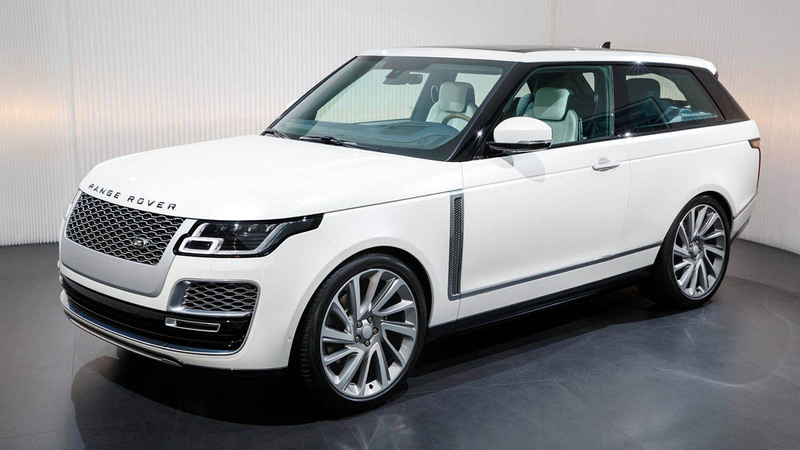 Each SV Coupe will be hand-assembled by the experts at the SVO Technical Center in the UK – a first for Range Rover. SV Coupe clients can choose from four front-to-rear contrast interior colorways, or a range of single-tone interior colors. Both are complemented by a choice of three elegant wood veneers. 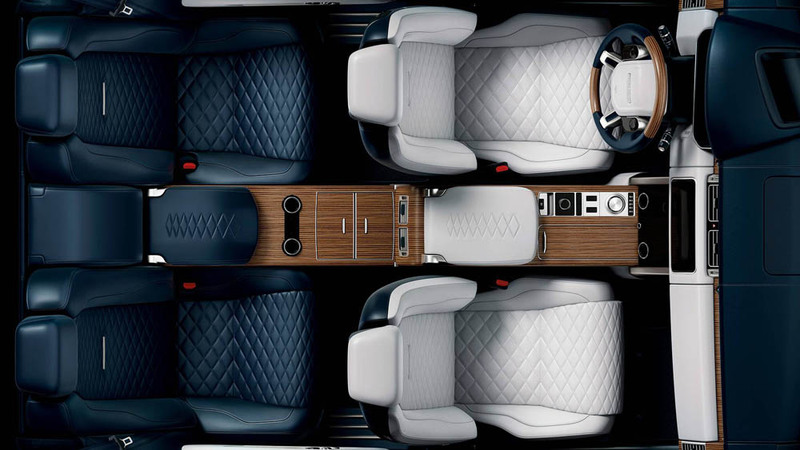 A first for Range Rover is the Nautica veneer, which carefully balances heritage craftsmanship with new technology, fusing walnut and sycamore together. An all-new optional exterior paint finish named Liquesence joins the suite of available paint options, bringing a liquid metal finish to the Range Rover for the first time. Other optional SV paint finishes include tri-coat, tinted clear coat, pearlescent, ChromaFlairTM and satin matte. For customers looking for a truly curated experience, seven design packs will be available featuring exterior paint, bespoke badges, and interior materials specially selected by the Jaguar Land Rover Design team. 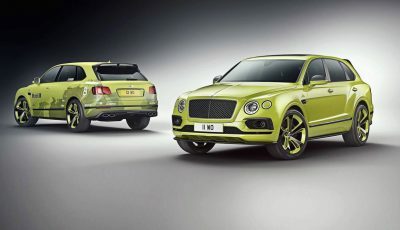 From a ‘Modernist’ theme, which features an Ethereal Silver exterior paint with a Liquesence finish and Rose Gold, Chrome Knurled badges, to a ‘Heritage’ theme, which features a Modern Luxury Green exterior paint and Vintage Tan front seats with Ebony rear seats, the SV Coupe adds a unique level of customization to the Range Rover line-up. 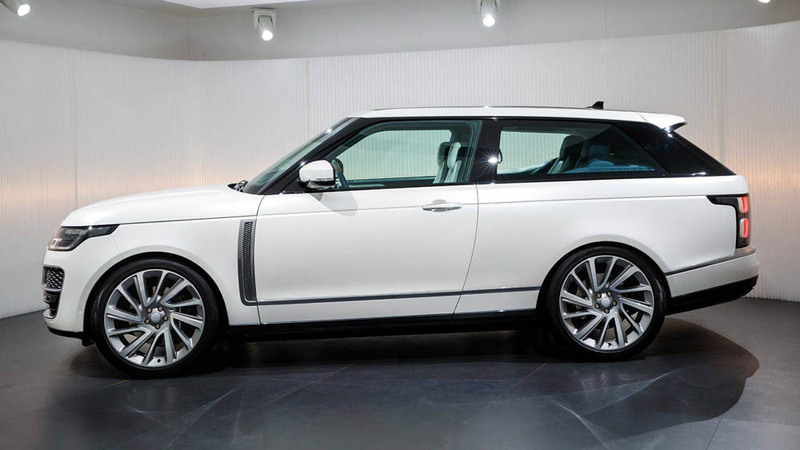 The SV Coupe is also the fastest-ever full-size Range Rover, with a top speed of 285km/h. Powered by an exhilarating 557hp 5.0-liter supercharged V8 powertrain is the most powerful engine currently offered on the full-size Range Rover which means the SV Coupe can accelerate from 0-100km/h in just 5.0 seconds. The suspension is tuned to provide a more driver-focused edge than the standard Range Rover, with a ride height lowered by 8mm, but will remain composed and comfortable at all times. 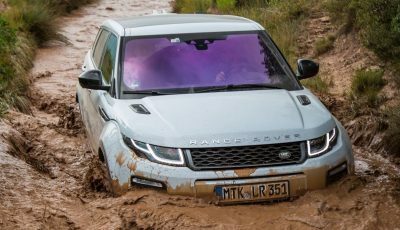 The SV Coupe loses none of the legendary Range Rover all-terrain capability, with almost 900mm of maximum wading depth and a maximum towing capacity of 7,716lbs. Range Rover SV Coupe sales are anticipated to start from the fourth quarter of 2018, priced from USD295,000 which means it will cost about RM1.6 million with local taxes. 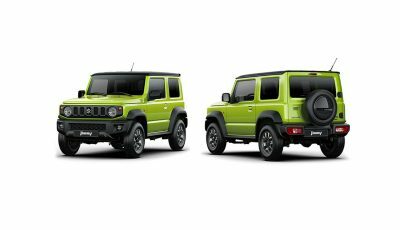 Suzuki is about to launch its 4th generation Jimny small SUV.